Compelling lyrics and rich harmonies have delighted fans of The Local Strangers at sold out venues in the Pacific Northwest and intimate living rooms around the country since 2010. Aubrey Zoli and Matt Hart showcase both their powerful duets and raucous 5-piece band with their most ambitious and evocative work so far; 2019's upcoming When We Were Honest. Deeply involved in the Seattle music scene since Midwest transplants Matt and Aubrey came together in 2010, the band has grown a supportive and enthusiastic fanbase. When We Were Honest was recorded with Martin Feveyear (Brandi Carlile, Mark Lanegan, Hey Marseilles) in Seattle and Vashon Island.  The Local Strangers’ full band shows feature the collective talent of Mike DeBenedictis on electric guitar and banjo, Luke Logan on bass, and Ted Benish on drums.